Staff submission. - Author / Photographer: Steve Oliphant - Market Mall Location. 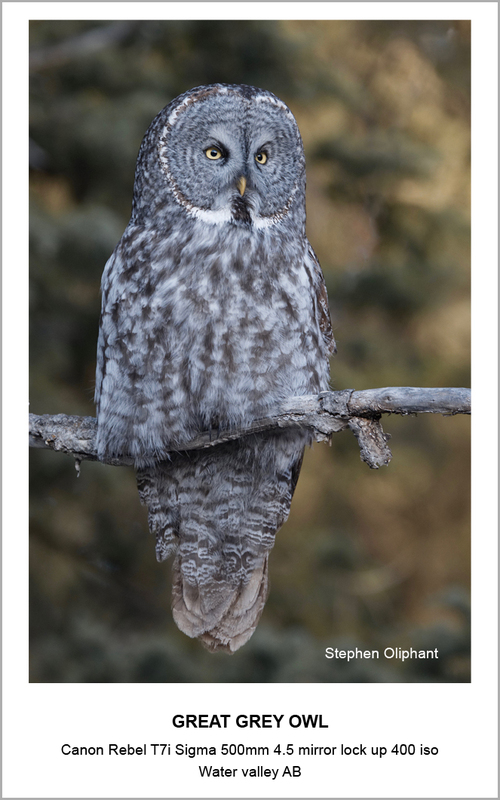 Our keen birder (twitcher) Steve Oliphant from Market Mall, would like to let our customers and patrons know it’s now time for owls such as the great grey owl. He recommends to check out Watervalley as this area is a great place to easily spot them and get some great shots. Coming back for the warmer seasons are Swans which have been seen nesting near and around the Vulcan area. Lastly the Blue bird has been spotted flitting about near Bluerock, west of Turnervalley. Steve would also like to remind fellow birders that Franklake gate is still closed to the public at this time. Ruddy Duck, Ring-billed Gull, Canvasback, American Coot, and Snow Goose. Mountain Bluebird, White-crowned Sparrow, Great Blue Heron, Purple Finch, Rusty Blackbird, Franklin’s Gull, Hooded Merganser, Brewer’s Blackbird, Ferruginous Hawk, Wood Duck, and Ring-necked Duck. Red-tailed Hawk, Chipping Sparrow, Double-crested Cormorant, Tree Swallow, Northern Shoveler, Blue-winged Teal, Cinnamon Teal, Say’s Phoebe, and Greater White-fronted Goose. Swainson’s Hawk, Common Loon, Ruddy Duck, American White Pelican, American Avocet, Sandhill Crane, Red-necked Grebe, Lesser Black-backed Gull, Western Grebe, Thayer’s Gull, Fox Sparrow, Black-necked Stilt, and Greater Yellowlegs. Staff submission. - Author: Stuart Perry - 1402 11th avenue SW Location. The Vlogger / Tuber set up. In our world of online celebrity and specialist video content providers: there has been more and more attraction towards a personal video camera set-up at home (or work); be that for youtube or twitch and other likened sites. We often get people asking us about what they need to set up and usually after a 5 minute conversation nearly everyone we have spoken to requires the same basics. I use the word basics as you can go as deep into online streaming or video creation as you want to go. There is plenty of free video editors out there be them packaged already with laptop/computer purchases, but a good one to get you going if you don’t have one is the Open-Shot Video Editor. It is simple, easy to use, and has a plenty of tutorials for it online. Yes it is very limited but at least you are getting your content out. So to begin with you have to ask yourself are you streaming or are you producing content to be edited together? For streaming it is always best to get an actual video camera. Yes there are plenty of so called web cams out there but the options that come with those cameras are somewhat limited. If you purchase an actual video camera such as the Sony HDR-CX900 or the Sony FDR-AX53 you will get clearer streaming video, and the ability to adjust zoom to a greater extent than PC video cams or a laptop cam can. Remember, clarity will keep your audience attentive. There is nothing worse than pixelated streamed video. Simply put pixel artifacts are annoying. So stay with a dedicated video camera to get the best pleasing results. When it comes to content for youtube or other online sharing platforms then usually most people are editing many small series of video footage (usually between 5-30 seconds) and splicing them together on an editing platform. So for this way of doing things the camera options are a lot more. 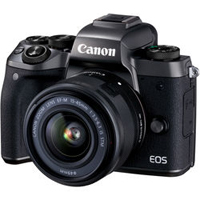 The basic fact is that any camera that can do full HD video will do. But saying that: for better more practical results it is better to have a modular system. Be that from Nikon, Canon, Sony, Panasonic or even Olympus. 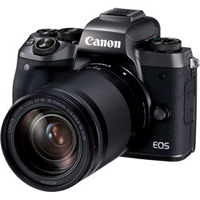 The mirrorless systems are always going to be a better choice for video, as mirrorless cameras do not get as hot as their DSLR brethren when doing video(mostly). This usually means: less heat equals less visual noise so better quality video. Our recommended camera set ups are often within the budget of the creator. But to begin with you don’t need to spend more than a $1000 on the whole setup. So in this sense the Sony A6000, or the Panasonic G7 are more than enough to begin with. It is all about the lens you use and the lights that you have. For the lens, if you have a stationary set-up then its best to go with a focal length of anywhere between 50mm-85mm anything between those lengths are fine as there is very little to no distortion if a person comes close to the lens. Prime lenses which are lenses that use a single focal length are always better quality, with a narrower depth of field, and give a better representation of the scene. You could use packaged kit lenses if you wish to keep it on a low low budget but it is recommended to have at least one prime lens. Lighting also plays an important part based on how you wish to best represent you and your scene. Near field lighting panels such as the Vid-pro LCD lighting panels (Z-96 and LED300) are more than enough light for most Casters and Presenters. They are near field though, so if you need something a little more light-flooding as such do look at the larger studio panels again from vid-pro such as the LED604 or LED1X1 panels. For the microphone never use the on-board mics on any camera. They are the worst mics ever. They have very small frequency ranges and pick up everything in the near space around and on the camera; they also tend to have a high noise floor which means a lot of HISS noise (white noise) to get rid of in post production. A dedicated Mic is always going to be better quality and much more a clear audio support for your video. (you can have the best video in the world but if the audio is bad then the viewer wont stay with you). Again just like the camera you do not need to spend a great deal on a good mic. A few options are Zoom H1, Zoom H2N or any RØDE camera mic will be adequate. You really do not need more than that to begin with. A TIP:- Always treat your audio independently rather than use video software to do it. A dedicated Audio editor is going to give you better results, such as the free to download Audacity which has everything you need to adjust your audio to however you want. There after everything else needed for your set up is completely subjective but you could add backdrops, reflectors, different lenses, twin mics for more dynamic range and stereo masking, multiple cameras for one shot multi views and much much more. This blog has been about a simple, straight forward, no more than a $1000 to spend set-up for anyone wanting to either create, or stream their content to the world. We hope this concise blog piece has helped you and if you need more information and have questions please visit us at any of our locations for Vlogger / Tuber creator tips and gear. 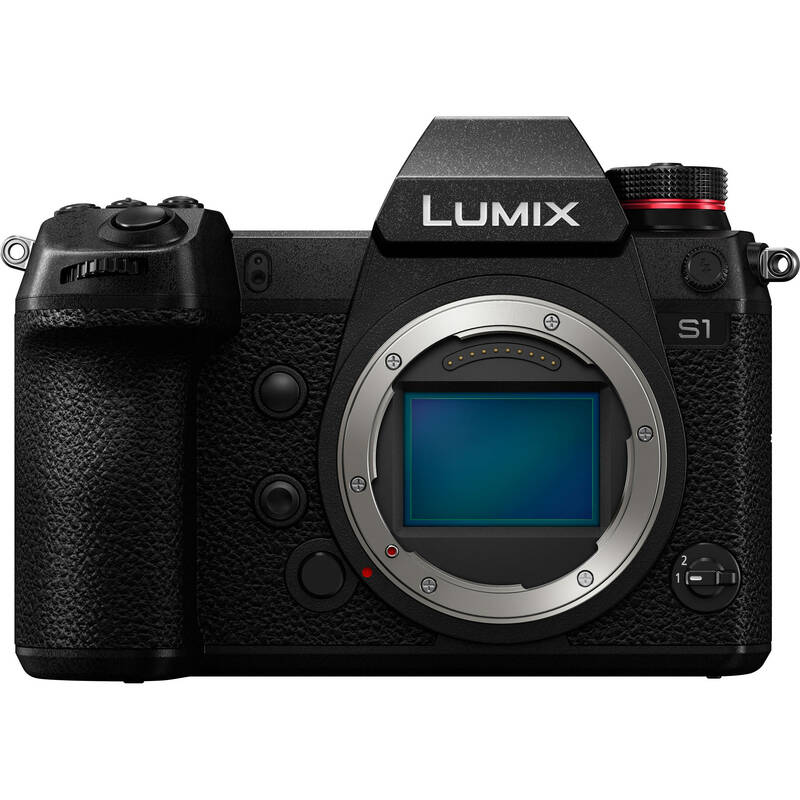 I am looking forward to getting my hands on the Panasonic S range of full frame cameras: the S1 and S1R. The S1 + S1R cameras have sensors that have been designed in house by Panasonic and marks for them a substantial step forward for their tech division. Panasonic no longer rely on an outside company supplying a sensor for them (which can be often be the same/shared technology as with another company’s product like it is with Nikon’s D850 V Sony’s A7RIII both having the same sensor), but instead have branched out to create a sensor that could and may take the mirrorless camera market by storm. 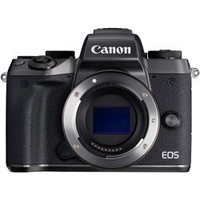 The question is could their sensor stand shoulder to shoulder with or against the existing greats, such as the above mentioned bench mark setting D850 and the A7Riii? or even against the 24MP sensor used in Nikon’s Z6 or Sony’s A7iii series of cameras? Unlike some mirrorless full frame cameras on the market, the S1 and S1R both have 5 axis image stabilization built into the sensor mount. I have found that on-sensor stabilization seems to be more effective than in-lens I.S. (image stabilization) though I know some may not agree with that observation. I find the latest line of Panasonic cameras have certainly the best I.S. system on the market to date whether thats with their compact series or Micro-fourthirds (MFT) system. For example I have just recently managed to pull off a 2 second hand held image with the GH5, where as before with a nikon DF and Nikkor 105mm f2.8 VR lens attached I managed a personal best of only 1/8th of a second. Could the S series push that hand held low speed performance even further? Or at least perform the same as its smaller GH5 brethren? Time will tell. By specs the S1 and S1R are both monsters in their own right. The S1 has a HUGE buffer allowing the user 999 continuous jpegs or 90 continuous RAW images which means that you can spray and pray all day without waiting for your buffer to empty, that’s if you want that style of shooting. On the other hand the S1R’s “High Res Mode” will allow the user to pull off a massive 187MP image! That is superb for those who enjoy shooting scapes of all kinds, though it needs to be said that the camera will need to be on a tripod to pull off such a fete. I would like to find out if that same function could be done by hand and am anxious to test that out for myself. 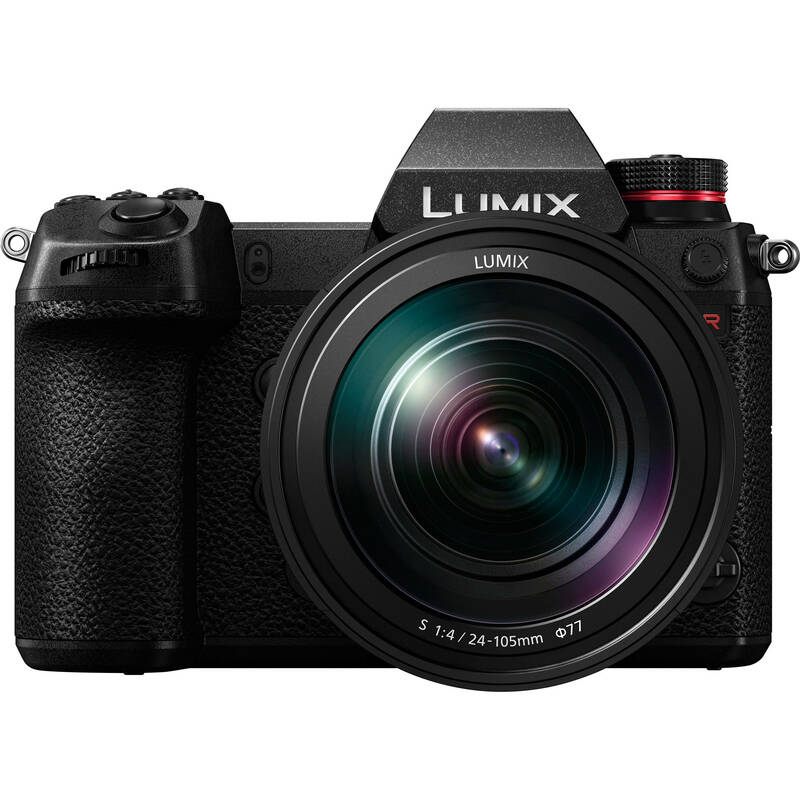 What is exciting for me (as a Panasonic user) is the S1 and S1R's lowlight performance. Why? I adore the challenge of extremely difficult lighting scenarios and getting something from them especially in urban photography. The more I can travel around back streets and dingy alleyways without extra equipment, the better it is for me. So I do wonder could the S1 help me to achieve getting that low light image successfully without having to take a tripod of types with me. so in that sense the S1 model would be far more attractive to me because it has one stop more of ISO at 100-51200 against the S1R’s 100-25600 ISO. The S1’s sensitivity can be pushed to a maximum of 204,800 ISO. So for night time urban shooting (hand held) and for low naturally lit scenes this is more than enough ISO to play with and get good results, hopefully. Technically though my question is would the sensor stand up against such lords of darkness as the Nikon DF and the Sony A7Sii? If the SNR (signal to noise ratio) has a slow curve we could be looking at a formidable low light demon. This is yet to be put to the test on any review platform and I can't wait to see DXO's results on it. There are some great and exciting things on paper coming encased with the S1 series, will they hold up in the real world? I can't wait to find out. Saneal Cameras are about to hold a series of Panasonic S1 promotional events of which you can help me answer those many questions and hopefully I will get some time to get a hands on to test it out for my self. See below for demonstration dates and locations. Panasonic will be holding product demonstrations at all our locations starting at 1402 11th avenue SW (Head Office) on Saturday March 23rd between 1pm until 4pm. This is a good time for you to get your orders placed down to receive our in-store incentives on hand for that day only. Panasonic will then go to Market Mall for a product demo on Sunday March 24th between 1pm until 4pm, again orders are being taken there too. 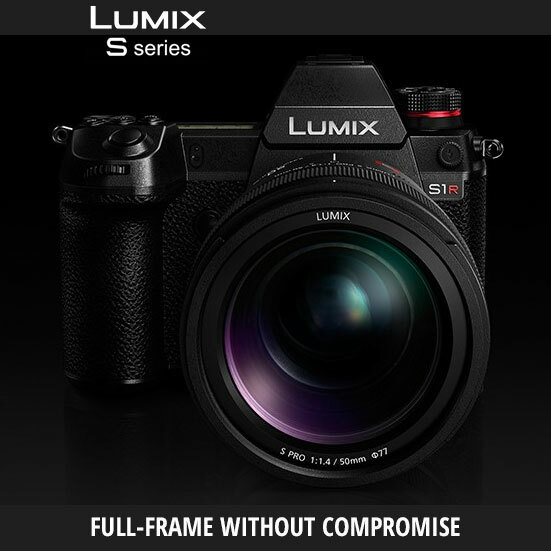 Saturday March 30th will be a great time for those who visit our South Centre Mall location between 1pm-4pm as well as Sunday March 31st at our Crossiron Mills location, again between 1pm-4pm for the same demonstration of the Panasonic S1 line. The National Geographic Travel Photo Contest will begin accepting entries starting March 18 through May 3. Harness the power of photography and share your stunning travel experiences from around the globe. Enter your most powerful photos for a chance to win the 2019 National Geographic Travel Photo Contest. We are looking for images that show us the world: its people, places, and cultures. Photos that tell the story of a place and travel moments that reveal what inspires you. 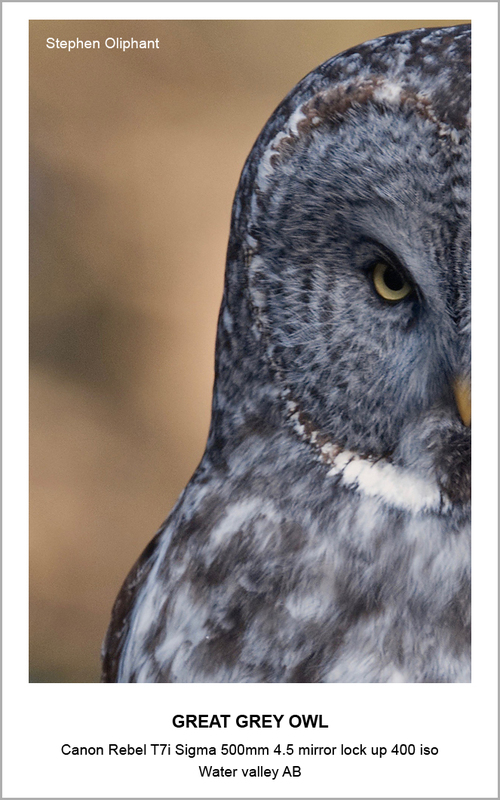 Visit weekly to see photo galleries of the top entries and download stunning wallpapers. Think you have the winning picture? Show us your best. Submit to three categories: nature, cities, and people. First place winners will receive $2,500. Second place winners will receive $1,500. Third place winners will receive $750. Product Shout-out. - Author: Stuart Perry - 1402 11th avenue SW Location. Often used for creating material specifically for youtube, vimeo and, various other media platforms. 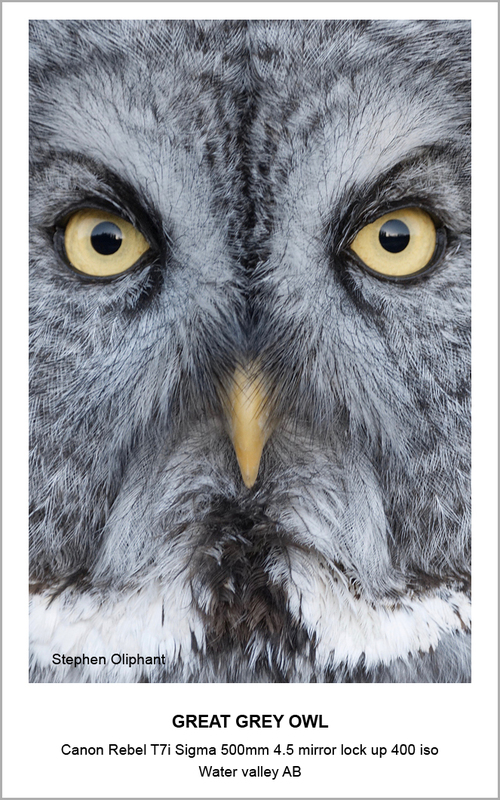 The M Series cameras have been selected for their size, quality of lenses and ease of use. 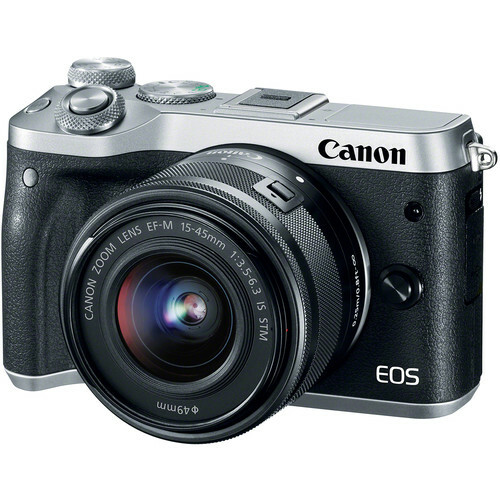 With Canon’s video history the EOS M-series takes the creator from idea to platform with well known ease of use. Using the EOS EF-M adapter allows a wider creative plain where Pro-EOS lenses can be used for even better end results. Compact. Powerful. Fast. The EOS M5 features the brilliant image quality you can expect from the EOS line of cameras, in a lightweight, portable design with fast autofocus and processing to help make sure you don't miss that unforgettable shot. Whether you're navigating the tight alleys of an old European city or enjoying the view after a strenuous hike, the EOS M5 will let you take advantage of every photo opportunity, more conveniently. 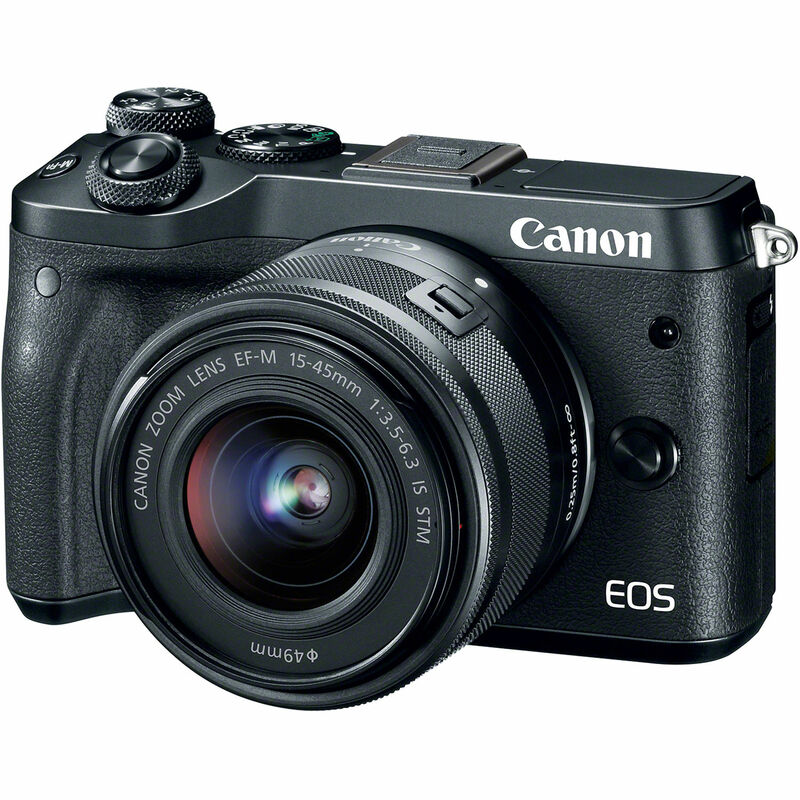 Inside its rugged frame is a 24.2 Megapixel CMOS (APS-C) sensor that's able to capture sharp, high-resolution images even in low-light situations. Easy to keep on hand for virtually every situation, it's also fast enough to capture the moment thanks to Dual Pixel CMOS AF, which quickly and accurately locks onto your subject. A high-resolution electronic viewfinder and a 3.2-inch tilt-type LCD monitor offer versatility in lining up the angle you want. Equipped with these impressive features and a whole lot more, the EOS M5 can be ideal for advanced photographers, enthusiasts and anyone looking to capture and save the best moments from everyday life and beyond. 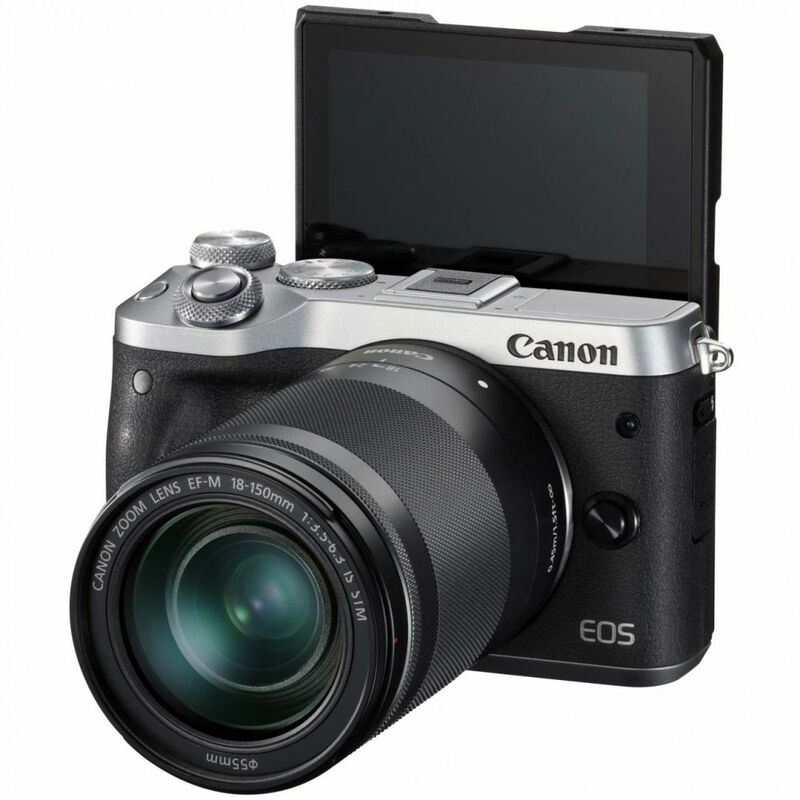 The EOS M6 is an interchangeable-lens camera that puts advanced technologies like Dual Pixel CMOS AF with phase-detection in a compact and lightweight size. Ready at hand to help capture photos and videos the instant the moment happens, it focuses quickly and precisely to help ensure you catch the shot you want. The 24.2 Megapixel CMOS (APS-C) Sensor helps ensure your results are clear, incredibly detailed and vibrantly colourful. Once you've captured your most precious memories, you can easily share them with friends, family and the world through built-in wireless connectivity including Wi-Fi®*, NFC** and Bluetooth®***. 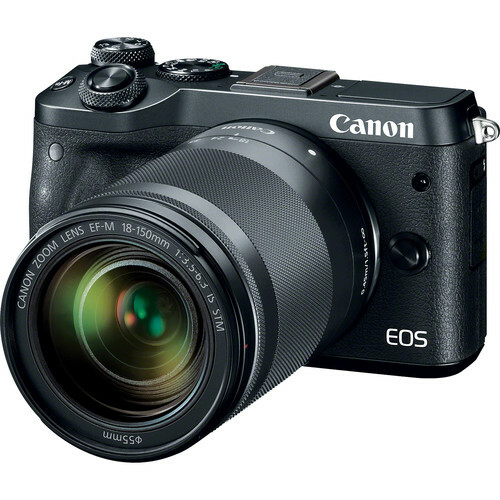 Advanced technology and stunning image quality combine inside the stylish, highly portable EOS M6. Staff Recommendation. - Author: Stuart Perry - 1402 11th avenue SW Location. We and our customers have been impressed with both the versatility and adjustability of our latest line of VidPro LED Studio Lights. 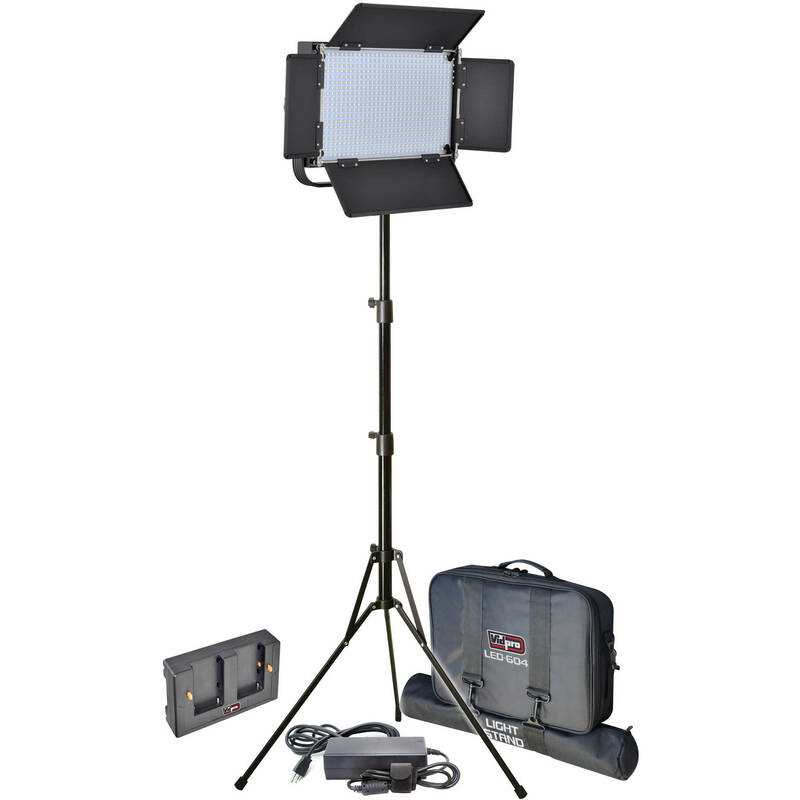 The VidPro Studio LED Light system comes with a 2 metre adjustable light stand and a dual interlocking carry case. Unlike a lot of LED kits out there both the LED604 and LED1X1 kits come with an AC power supply adapter. A soft diffuser that also comes with the kit adds a slight edge of softness to the panel’s light, allowing a more even lighting for either portrait photography or for use in video / streaming use. Being a lightweight unit means that they are both: portable; and easy to set up anywhere (especially as you can run the unit with Sony F and V-series batteries too). The panels have fully adjustable white balance color (3200-5600K) and also has a separate brightness Control allowing full control over the light within your scene.